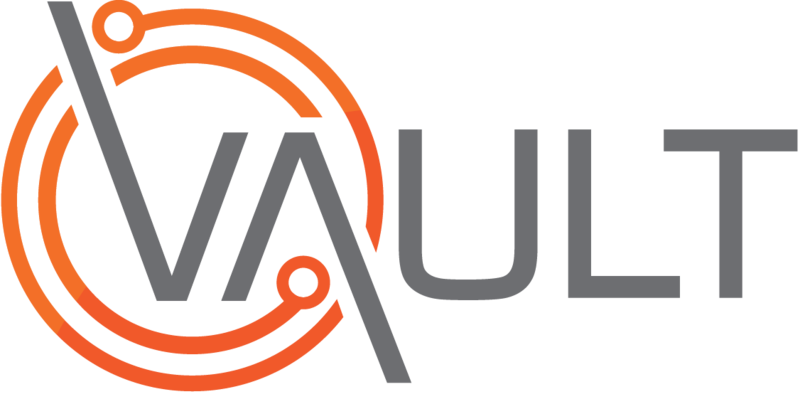 Vault supports the ability to record the allocation of PPE or Plant to Vehicles or other Transport Items where this occurs within your business. This video shows how this is managed. If you are unable to access the above video or for a printable version of its content, feel free to download the PDF or PowerPoint file.